Lamb's liver recipes are often extremely straightforward and quick to prepare. This is for a number of reasons, including the fact that liver does not require a lengthy cooking time. 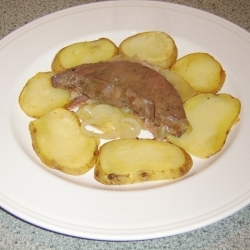 It is very often the case, however, that the unimaginative nature of lamb's liver recipes can be explained by the fact that a lot of people are put off by the very idea of eating lamb's liver, and thus there is not the same demand for lamb's liver recipes as there is for such as roast chicken recipes. 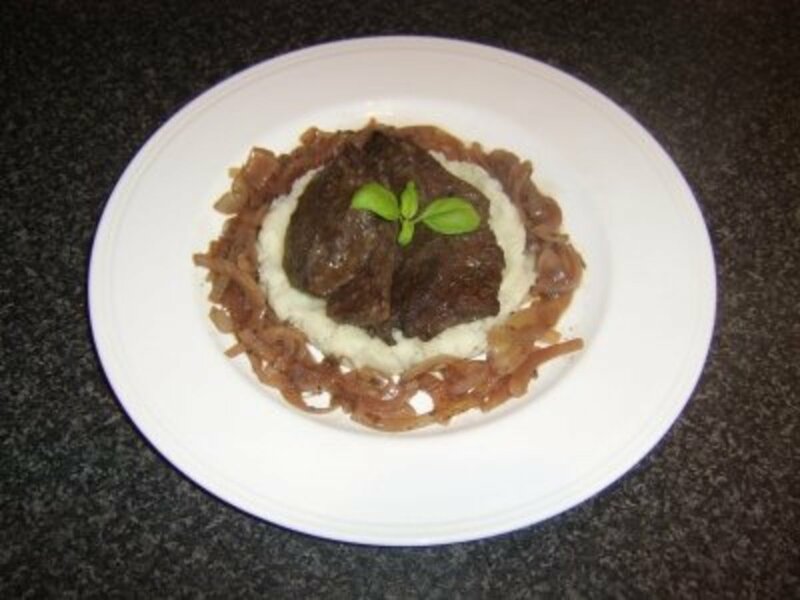 The lamb's liver recipes featured on this page are a mixture of the incredibly simple and the slightly more imaginative and it is hoped that you will try some of them out for yourself. 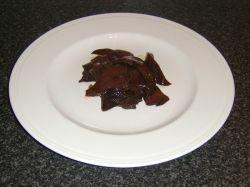 It is often the very idea of eating liver, of any type, which puts people off doing so. 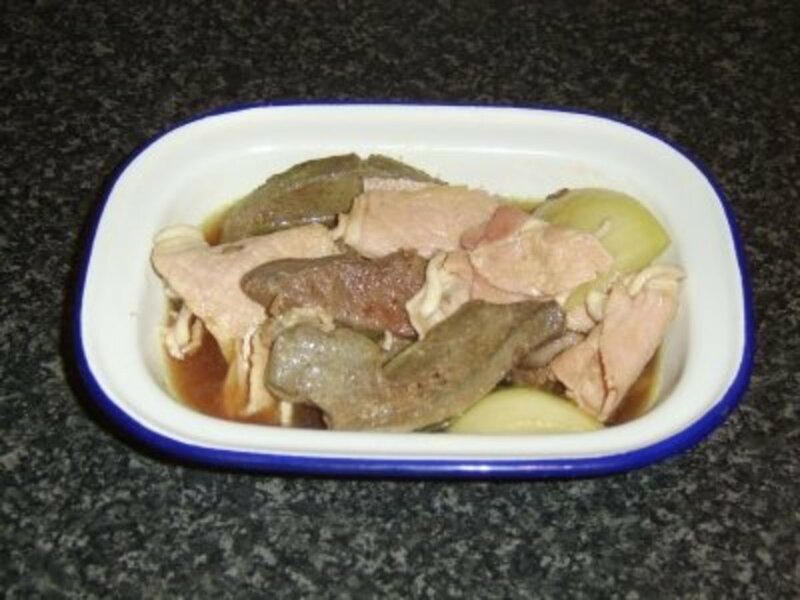 Even many hardened meat eaters will consider liver and other offal to be throwaway parts of the carcass, or only fit for consumption by other animals, such as pet dogs or cats. As for the appearance of raw liver, this can often be the final nail in the liver recipe's coffin! All of this is a great shame, as liver is not only fairly inexpensive, it is incredibly delicious and nutritious. Provided that you determine how to cook liver properly and do not eat it too often, it can represent a very positive part of a healthy, balanced diet. The first step is to peel the potatoes, add them to a pot of cold, lightly salted water and put them on to a high heat until the water boils, at which time the heat should be reduced to achieve a simmer. They should be left to simmer for twenty to twenty-five minutes until softened. The flour should be scattered on a dinner plate and seasoned with salt and pepper. A little sunflower oil should be placed in to a deep, non-stick frying-pan and brought up to a moderate heat. The liver slices should then be patted on both sides in the seasoned flour, shaken gently to remove the excess flour and fried in the oil for about a minute each side, purely to seal them. The onion should be peeled, halved and each half thinly sliced before also being added to the pan. While the liver is frying, the chicken stock and the red wine should be heated in a separate pot. This mixture should then be poured over the liver and onions. The liquid should be brought up to a simmer and left to cook in this way for fifteen minutes. The potatoes should be drained and mashed with a little bit of butter, the dill and the peeled and grated garlic clove before being arranged on a plate. 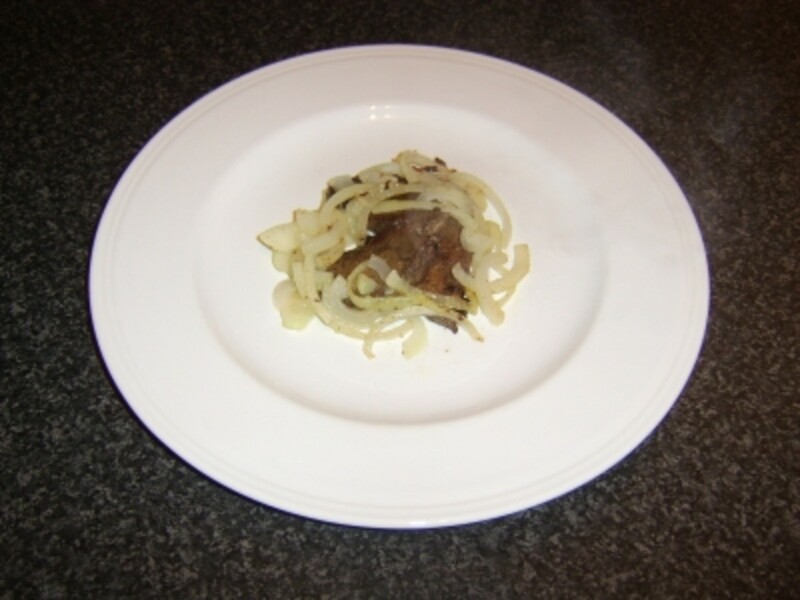 The onions should be spooned around the potatoes and the liver slices sat on top. 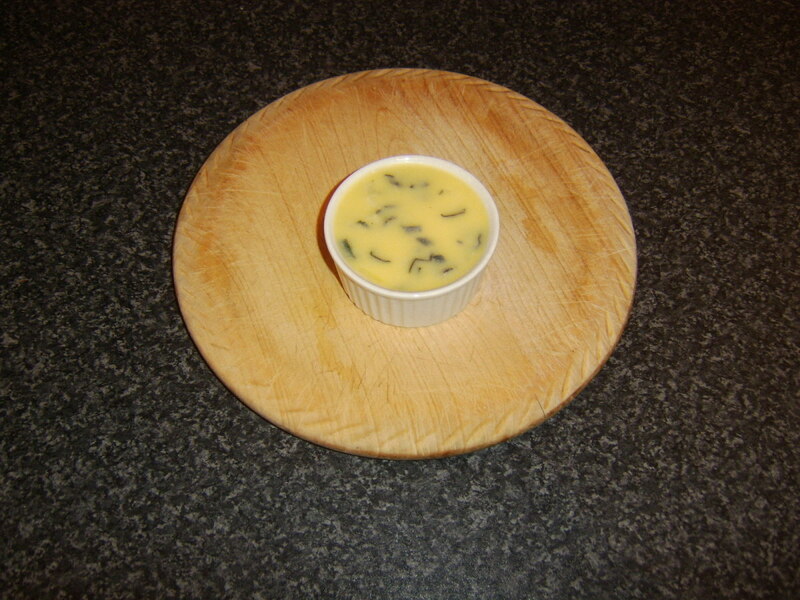 A little bit of fresh basil or parsley makes an excellent final garnish. Note: The reason why I state that an inexpensive red wine should be used is simple. Using a good quality red wine will in no way improve the flavour of the dish - it will simply add to the cost of its preparation. 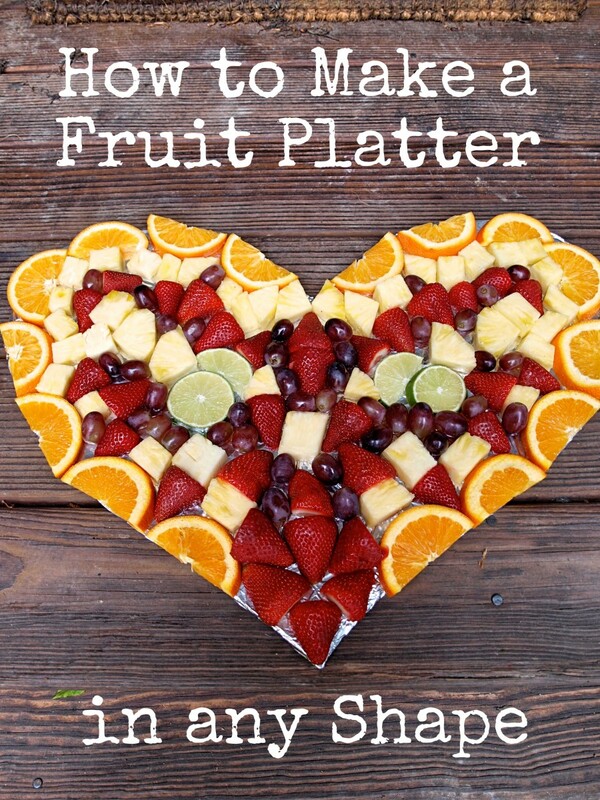 Like these recipes? Please rate them below. 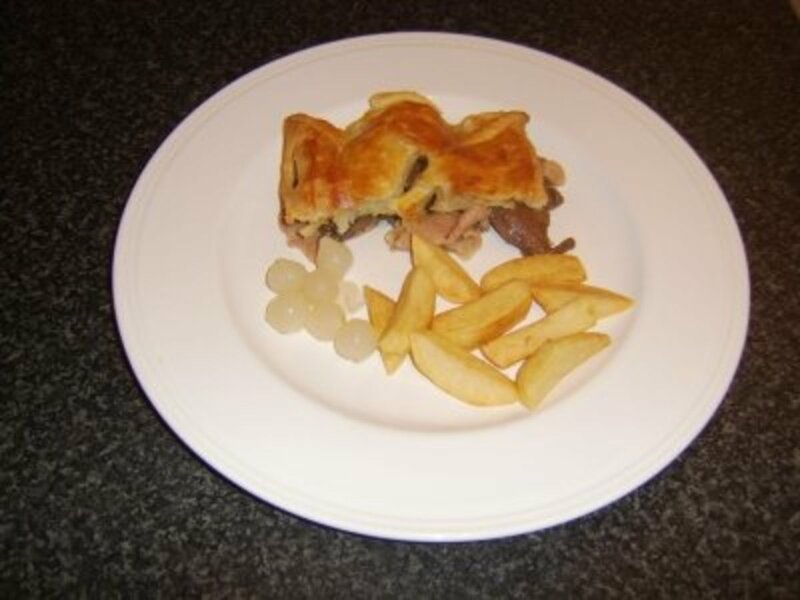 This is a delicious pie and the recipe for the pie only follows below. The flour should be spread on a plate and seasoned. A little sunflower oil should be placed in a non-stick frying pan before the liver is dusted in the flour and fried for about a minute each side to seal. 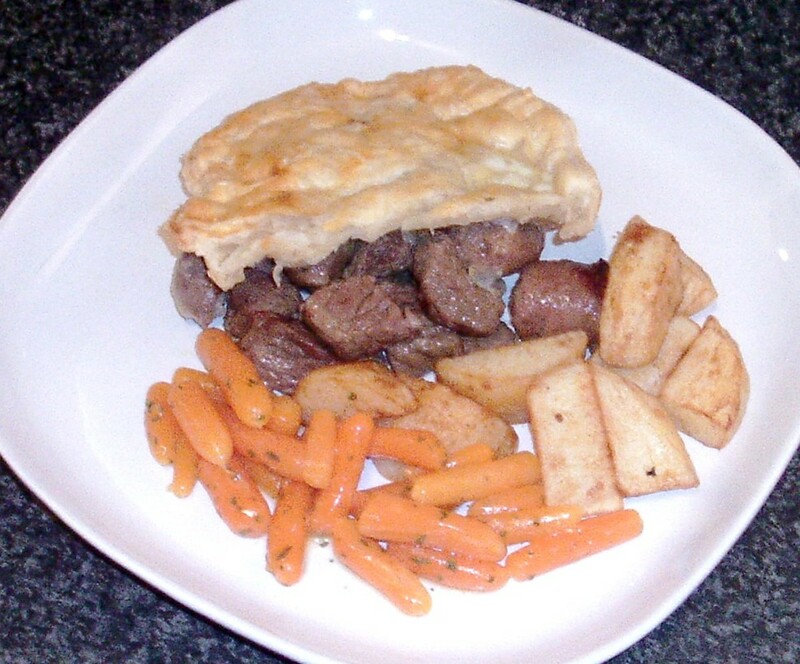 The liver should then be removed from the pan and added to a pie dish. 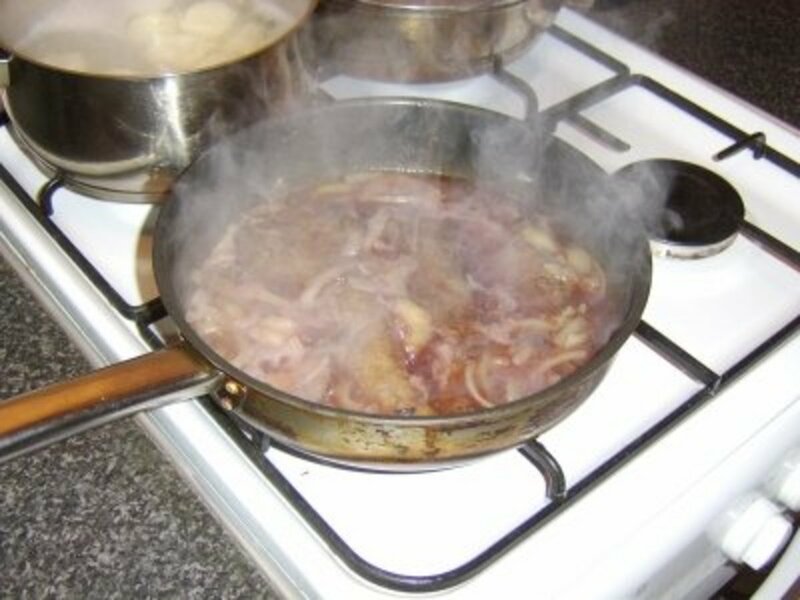 The bacon should then be fried until just cooked, each rasher cut in to three pieces and mixed in with the liver along with the peeled and quartered onion. The chicken stock should be heated and poured ove the mixture to come within about an inch of the top of the dish. It is important to then cover the dish and allow the stock to cool. When the meat and stock is cooled, the pastry should be rolled out to a size slightly larger than the pie dish. It should then be placed on top of the dish and pressed around the edges to seal. The eggwash should be applied to the pastry and a couple of cuts made in the centre to serve as steam vents. The pie should be placed in an oven preheated to 400F/200C/Gas Mark 6 for thirty to forty minutes until the pastry is risen and golden. 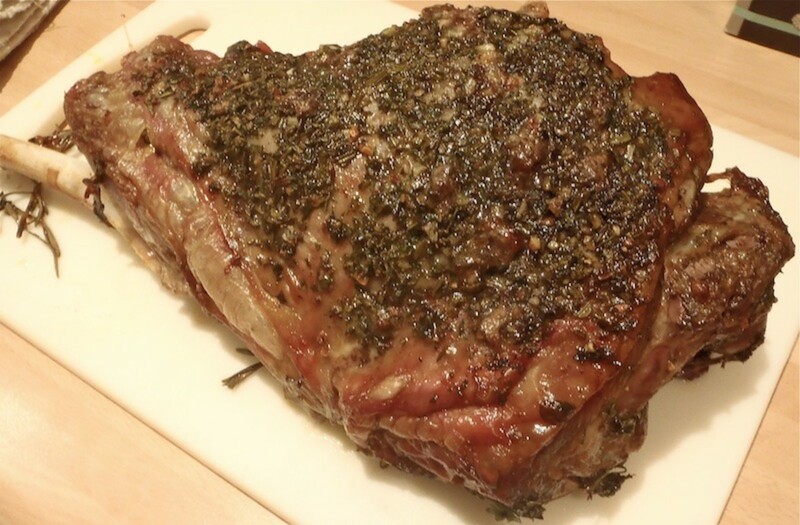 There can be little doubt that pan-fried lamb's liver and onions—usually with mint sauce—is the way in which most people will prepare lamb's liver. 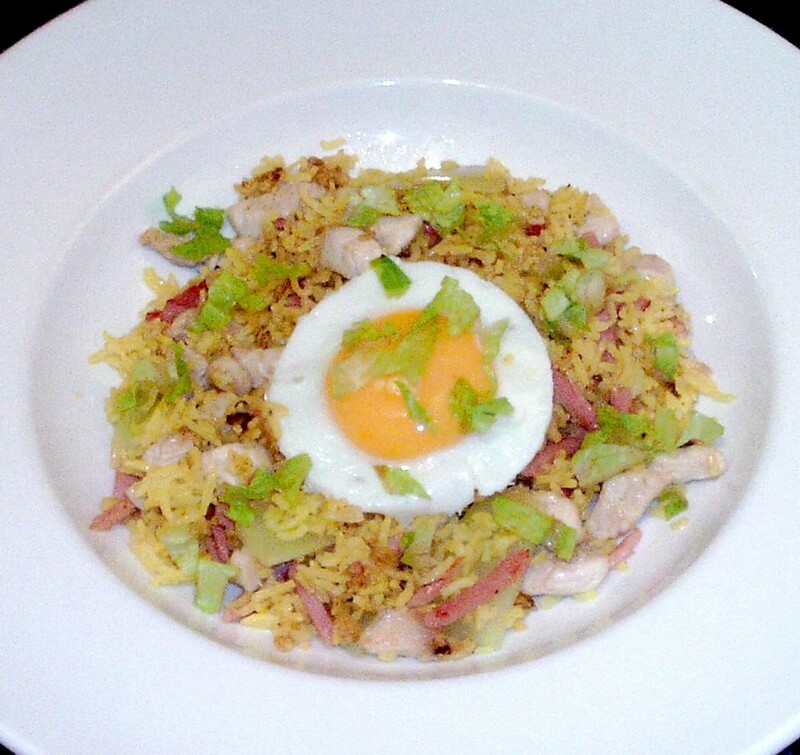 This recipe looks at how to prepare this dish in the simplest of terms, and the HP Sauce is optional! 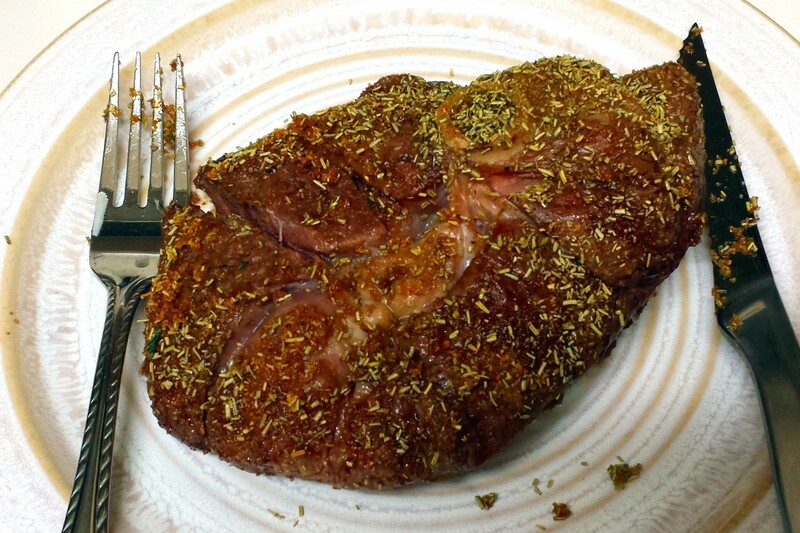 The flour should be added to a plate and seasoned well with salt and pepper. A little sunflower oil should be brought up to a medium heat in a frying-pan. The liver should be patted gently in the flour before being added to the pan to fry for around three minutes on each side. This will depend on the thickness of your slices but, if in doubt, simply ensure that there is no blood still in the liver by inserting a fork and checking the colour of the escaping juices. The onion should be thinly sliced and added to the pan when the liver has been turned. 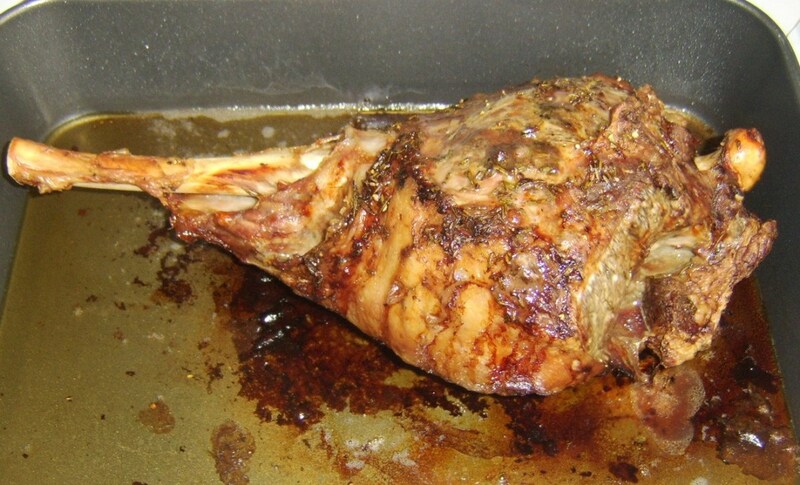 Plate up and serve immediately, with mint sauce, HP Sauce, or the sauce and accompaniments of your choice. 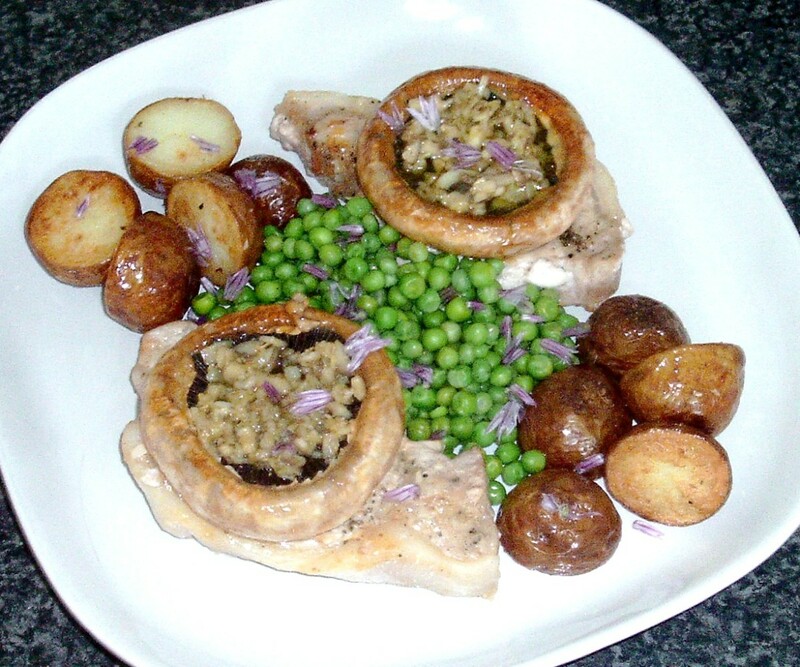 Thank you for your visit to this site about lamb's liver recipes. Any comments which you have may be left below. What is your favourite lamb's liver recipe? Are you going to try one of the options above? 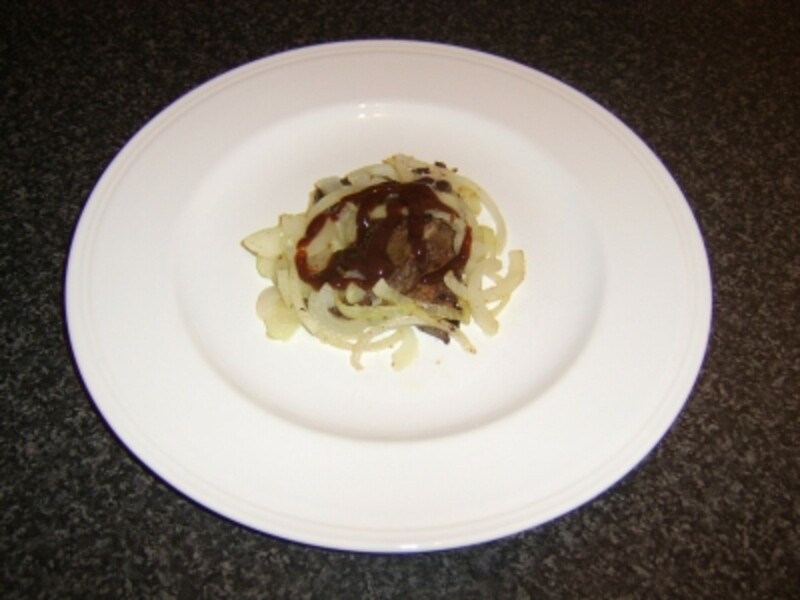 Liver and onions - a classic! Sauté sliced onions, mushroms and diced bacon in a little oil. Add sliced lambs liver. Add red wine and reduce - being careful not to overcook the liver. When the liver is cooked fold in creme fraiche or double cream. Eat with wild rice. Delicious. Definitely some recipes here to try...good lens! Gosh, I've had chicken livers and baby calf liver and beef liver, but don't believe I've tried lamb's liver. Looks tasty.